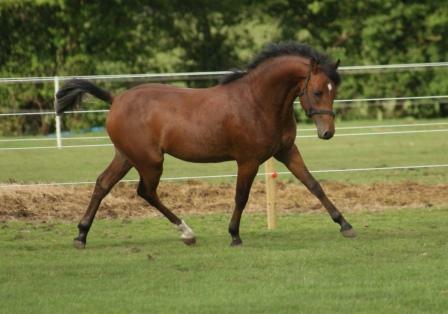 These ponies are all at present out on lease, they may become available at the end of their lease term. 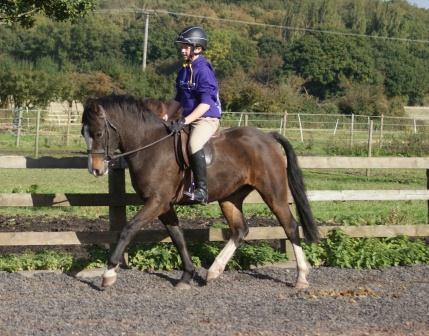 Bathleyhills Sea Breeze - "Gladys"
In the process of being ridden on. 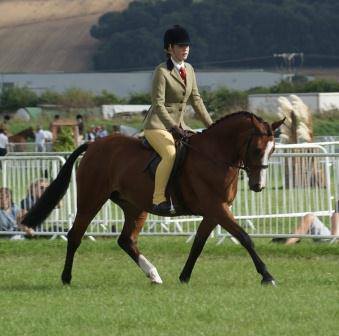 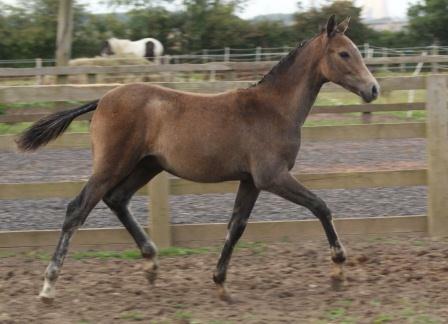 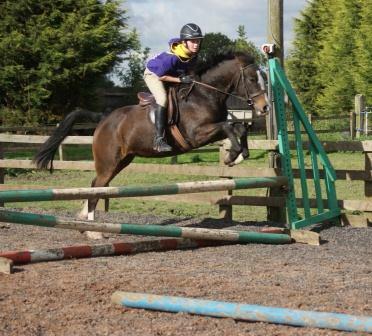 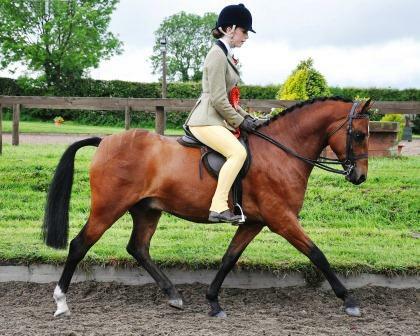 13.2hh approx Welsh Part Bred Gelding - dressage/event/worker type. 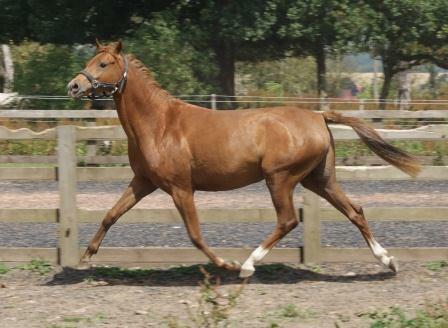 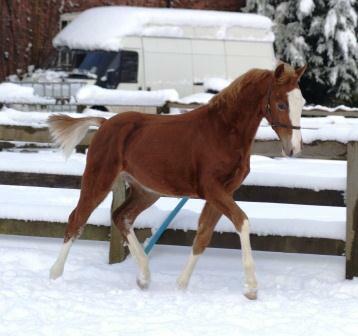 By our graded dressage stallion Thistledown Copper Lustre out of the graded mare Bathleyhills Arabella. 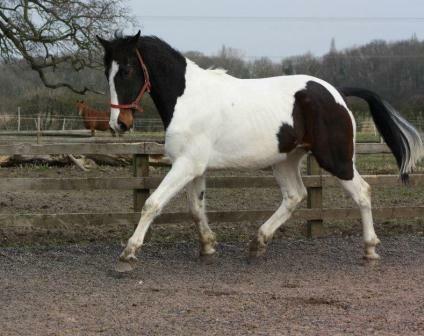 16.3hh Chanel V x Romeo II Eric is a Superb moving Sports Horse. 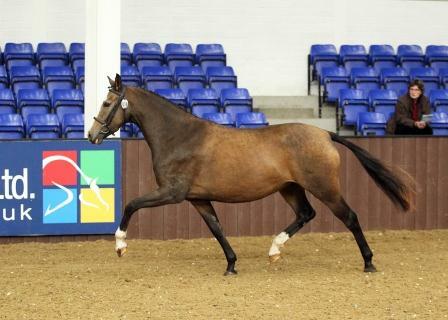 Bathleyhills Swift Decision - "Colin"
NOW SOLD TO HIS LEASE HOME. 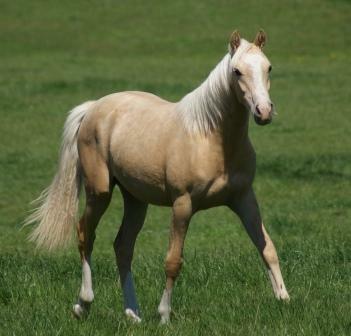 Bathleyhills Silver Flyer - "Malcolm"
Hilkens Mighty Gold - on lease as a foundation broodmare. 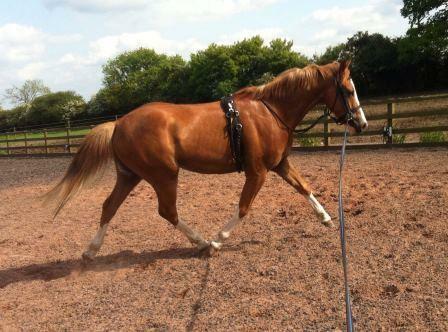 NOW BEING BACKED IN HER LEASE HOME FOR A LONG TERM LEASE.